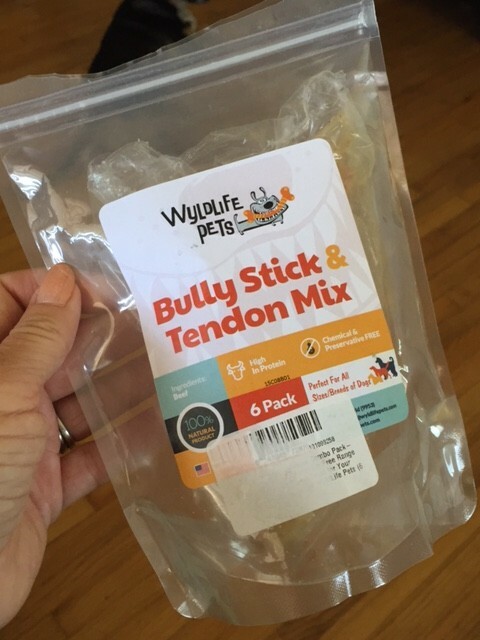 You are here: Home / Pet Corner / Bully Sticks & Beef Tendons Combo Pack are a must-buy! Our dogs absolutely loved these Bully Sticks and Beef Tendons! 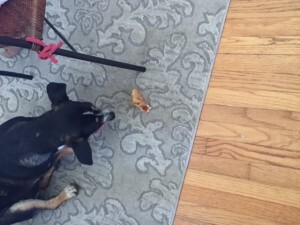 I don’t usually like to give my dogs rawhides bones to chew on so I was happy to try these. I like that they are more natural and my dogs were able to digest them much easier than other types of treats that they chew on. Yes, these are a little on the pricey side but they are worth the price. They don’t last too long but it’s nice to give my dogs a treat they LOVE and I also feel good about giving them. They sure didn’t last long in our house! Self Disclosure: I received this product for free or heavily discounted in exchange for an unbiased review. This product exceeded my expectations.